Play with margin over the network will eliminate a multitude of faults, but logically is not the same as a ball that passes 2 metres from network and boot to 2 metres from network a that goes to 2 m and boat to 8 m, which is why many customers choose various combinations of rubber to make areas air at different depths and also in the same plane at different heights. Can also be used for physical exercise or to delimit areas of the game, to simulate network of children,..
- 7 metres which stretches 10 metres to paddle (fence to fence). 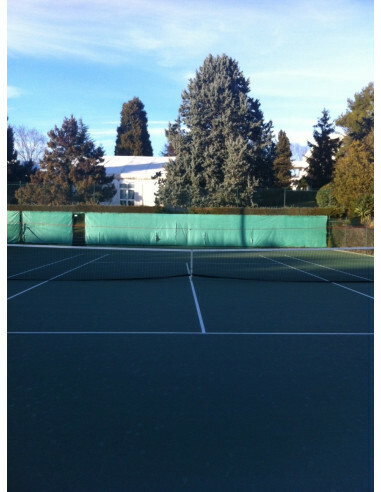 - 12 metres long that stretches 17 meters to get from fence to fence in tennis, without the need of telescopic poles. 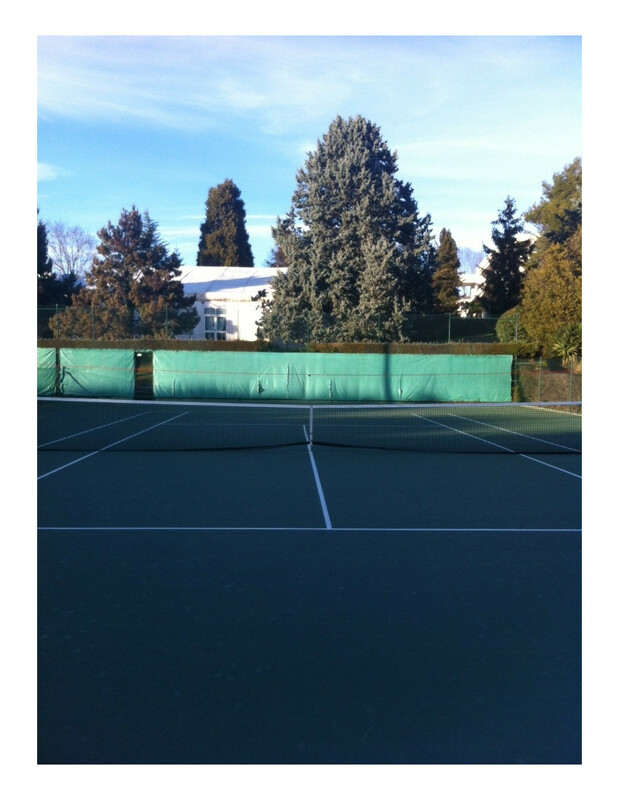 - 15 metres that stretches 22 meters so that you can attach fence to fence on tennis court with a lot of room, or for multi sport courts, or diagonal in tennis. NOTE: we Recommend you to paddle acquire a gum of 9 metres to be able to draw diagonals you cut the track as shown in one of the photos and 15 meters to be able to cross the entire track in diagonal.